"It's a multicore engine. Graphic detail is a large part of why." 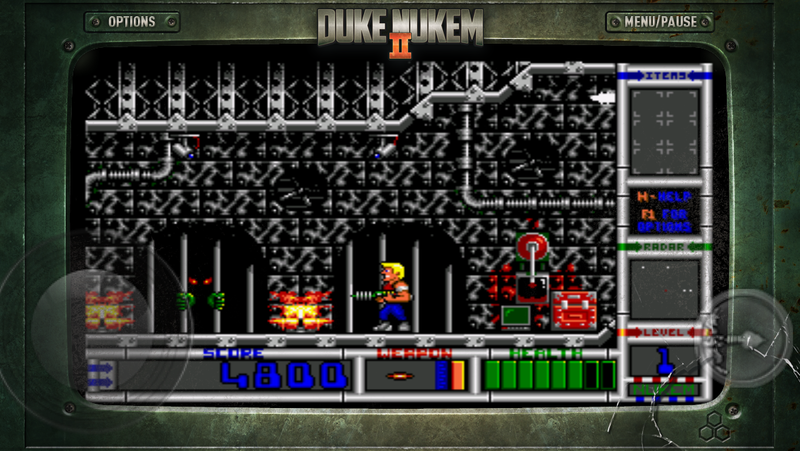 Duke Nukem II is coming to the App Store in early April and will be priced at $1.99. 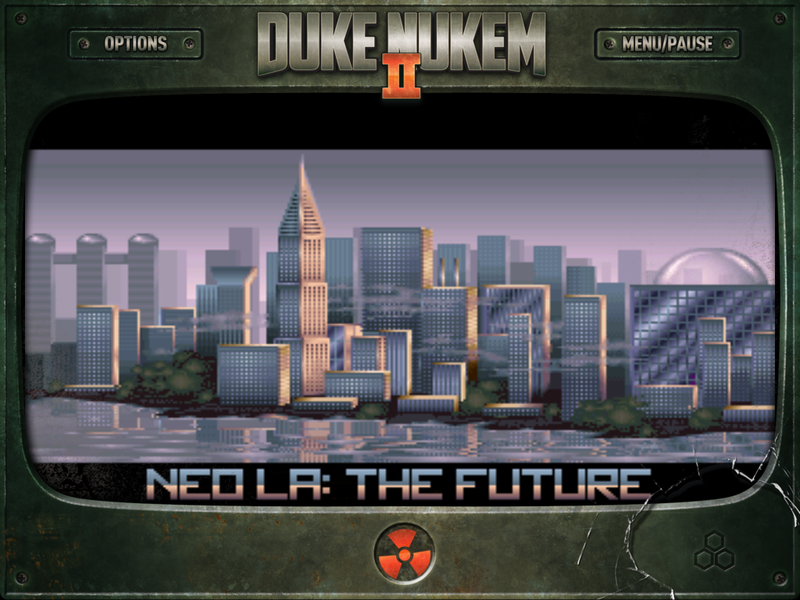 Duke Nukem II for iOS was announced today, how did this come about? Frederik Schreiber: In Mid-December Scott and I were working together on a few things, and started talking a bit about the good old days. 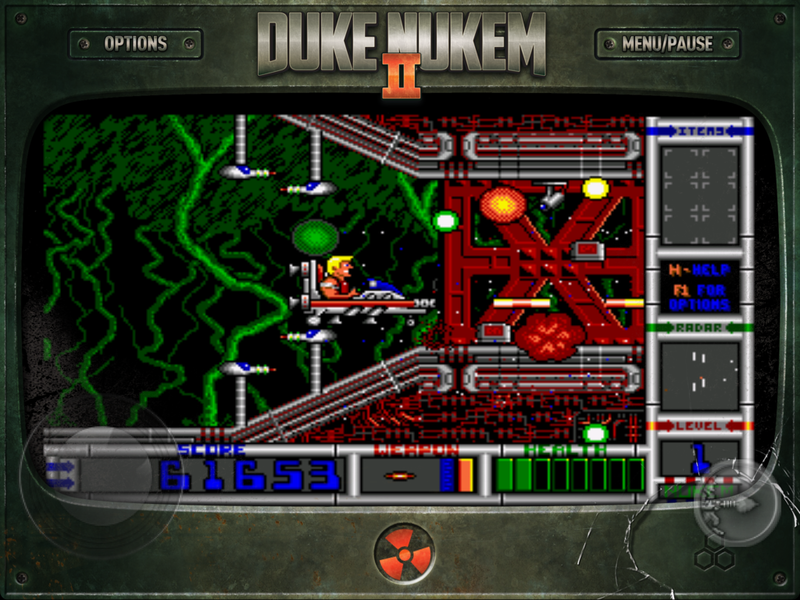 I brought the idea on the table about doing an iOS version of Duke Nukem 2, and possibly later Android and Handheld Versions. He was up for the idea, and a deal was made. 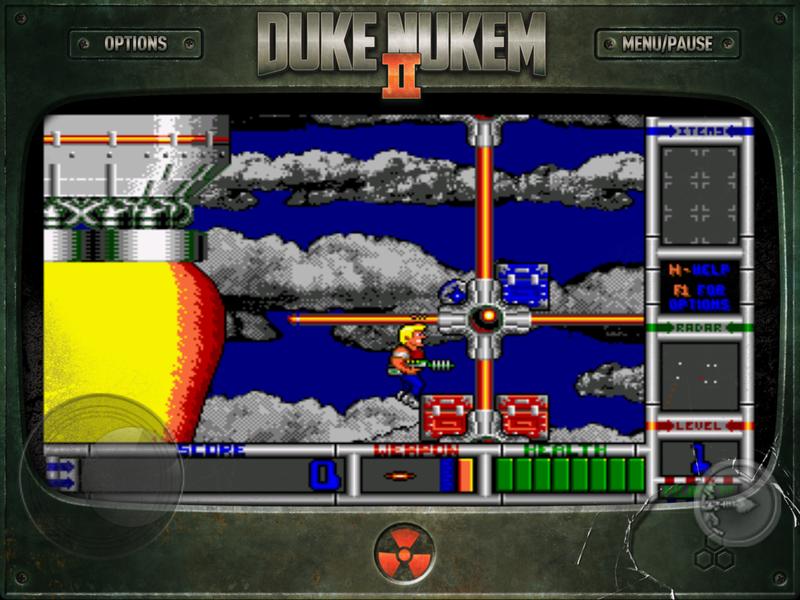 We started development on the Duke Nukem 2 port for iOS in late December, and we just went gold! Will Interceptor Entertainment and 3D Realms work together on any future projects? 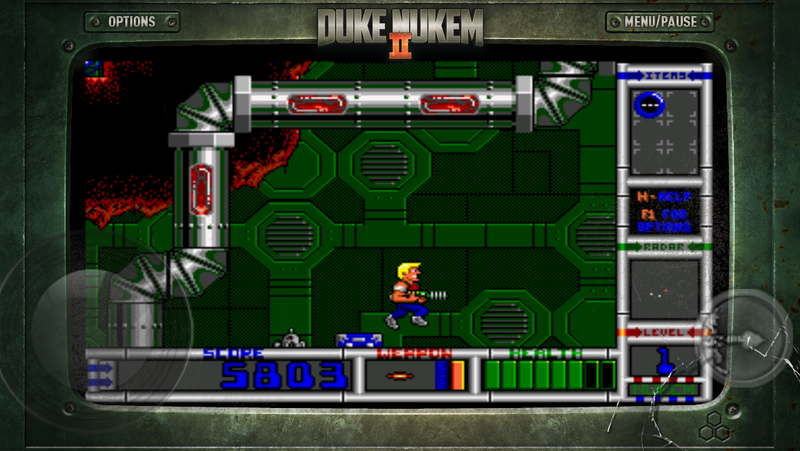 What new features are included in Duke Nukem II for iOS? 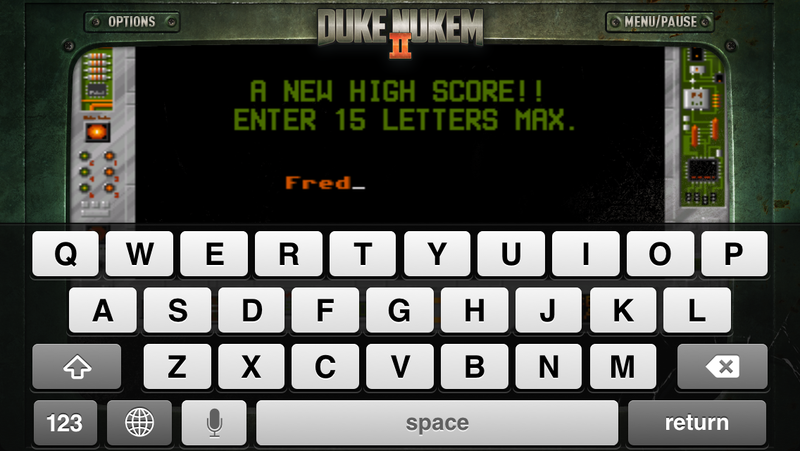 Frederik Schreiber: We have gone beyond what we though was possible in order to make the game as touchscreen friendly as possible. Since the sourcecode no longer exists we have had to do a lot of tricks to make the game run as good as possible. We have a new control scheme that is super simple and intuitive, we have recreated some of the game graphics, and we have made it widescreen as well. We also did all new art for both the Logo and the Cover. The game also has a new Help Menu, a new Theme Song, and a lot of customization options. Rise of the Triad was announced in August of last year at Quakecon, how is the game progressing and how close to release is it? Frederik Schreiber: Rise of the Triad is nearing its completion. It's bigger, better and more badass than we could have ever imagined. Currently we are Beta Testing, and will have the game playable at PAX in around a week! 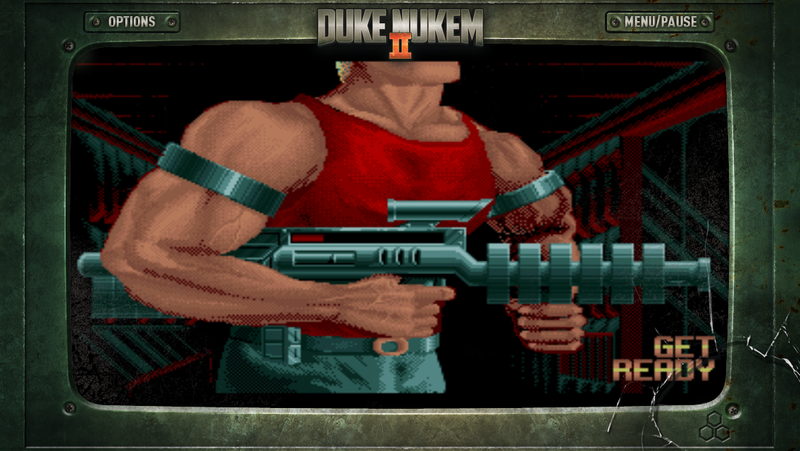 What features from the original Rise of the Triad will return in the reboot? 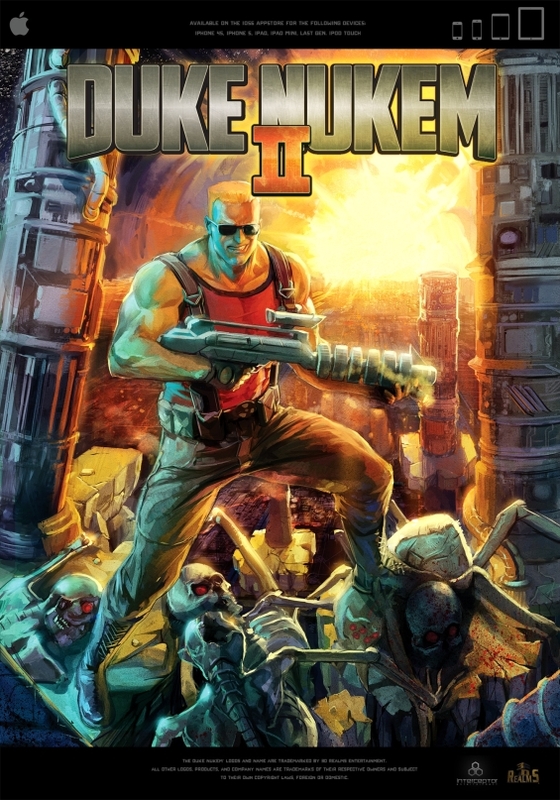 Frederik Schreiber: All the classic features you remember from ROTT have returned. Tha classic traps, the insane pace, the secrets, the coins, all of the classic weapons, and of course - Ludicrous Gibs! Will Dog mode and God mode return? Frederik Schreiber: I would like to add that it has been a big challenge for us to do this project without the sourcecode available. We had a lot of re-engineering to do. 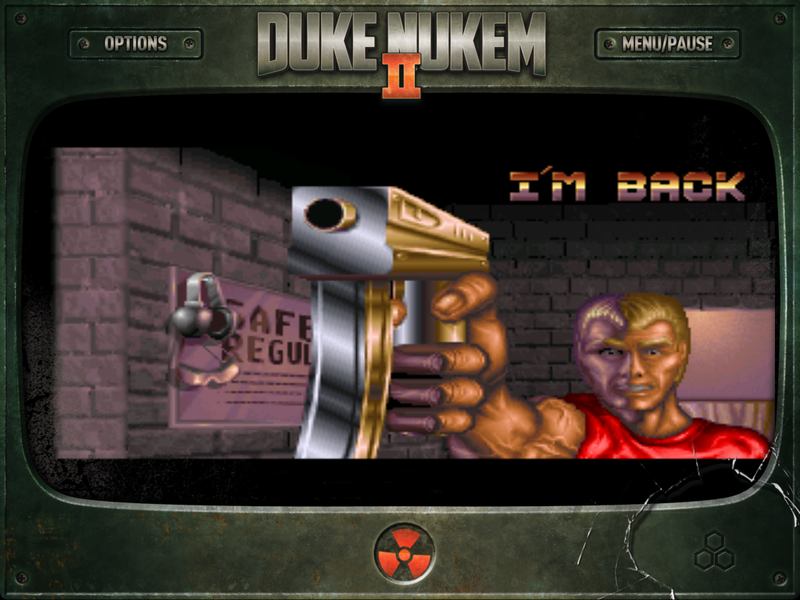 We believe Duke Nukem 2 deserved a better port, than a DOSBox version. We would love to release on PC, Mac and Android in the future, so keep your eyes out!